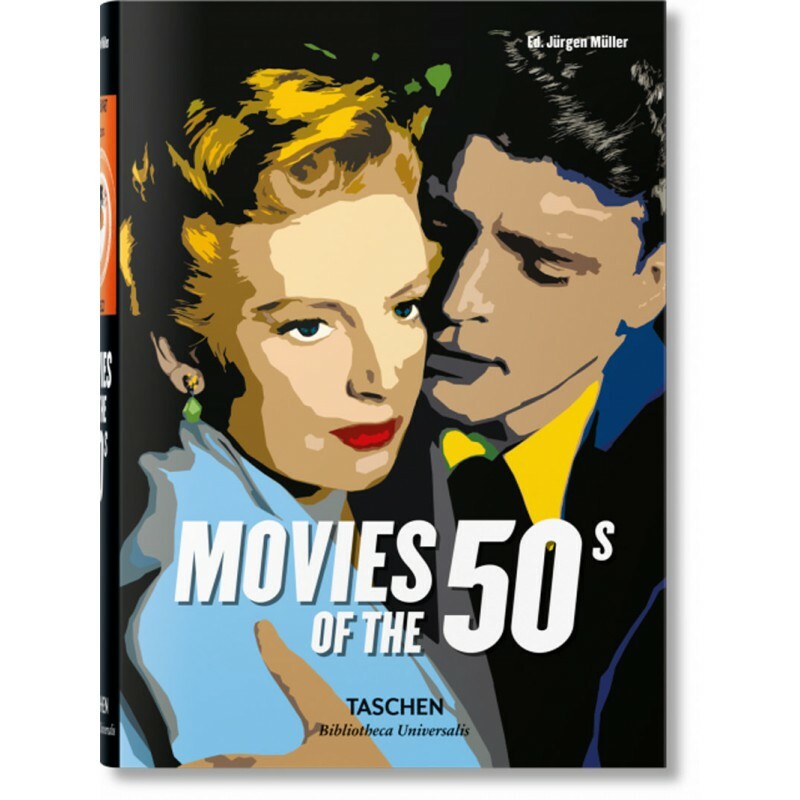 This survey of the most important films of the fabulous fifties covers the wholesome, subversive, artistic, thrilling, and mysterious trends in cinema across the globe. This encyclopedia profiles each movie masterpiece through stills, a synopsis, and cast, crew, and technical listings. Whether you’re a rebel without a cause or a gentleman who might prefer blondes, this is a must-have for any film fan.